Dakota Medical Foundation is able to maximize functionality and fundraising capability. They are able to take advantage of all the interest in giving and ensure it goes smoothly and all donations are secure and appropriately distributed. 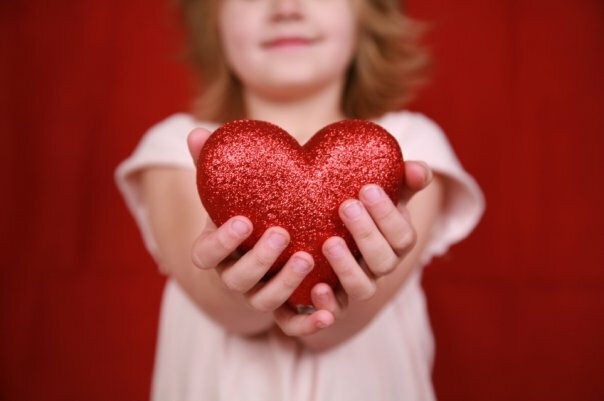 Giving Hearts Day has become the single largest, one-day fundraising event in North Dakota. Object Partners helps them implement new ideas and improve the performance of their platform to facilitate significant year-to-year increases in participation—including a 36% increase in participation from 2016-2017—making it the biggest annual fundraiser for the more than 400 participating charities. OPI is focused on Dakota Medical Foundation’s business improvement, not just the technical improvements. They’ve found a good balance between making meaningful platform upgrades, keeping costs down, and still adding business value. Dakota Medical Foundation hosts “Giving Hearts Day” (GHD)—a 24-hour give-a-thon—to benefit charities across North Dakota and parts of Northern Minnesota. In 2018, GHD helped 400+ nonprofit organizations by facilitating the generation of more than $13 million from 65,000 donations. Dakota Medical Foundation’s goal is to maximize donations to benefit the community while keeping overhead costs to a minimum. The organization has a lot of creative ideas to increase donor participation on Giving Hearts Day that require software solutions but they do not have a full-time development staff. The success of Giving Hearts Day has put greater demands on their IT architecture, especially on the day of the event. The requirements of the website are extensive; it has to accommodate a huge increase in traffic, each donation needs to be checked and verified, and donations need to be processed quickly and efficiently so that donors have a simple transaction. Since 2015, Object Partners has focused on updating the platform to improve scalability and reliability. OPI enhanced the platform through extensive refactoring of the existing Node.JS API and two separate Ember.JS apps. This solution facilitates the large applications and scalability required on this one day of extremely high traffic. To help manage the continuing increase in donor and charity participation, Object Partners developed a multi-tenancy capability where each new charity with Giving Hearts Day is set up with a separate backend database schema so that data will be isolated between clients. This allows the server and client codebase to be deployed with minor code modifications.